When choosing a fence for your home, many people feel like they must select one fence type for the entire yard. With the growing emphasis of creating outdoor spaces for entertaining, backyard retreats, and outdoor “rooms,” it is becoming increasingly common to see a yard fenced with several styles and materials that reflect different functions and budgets. 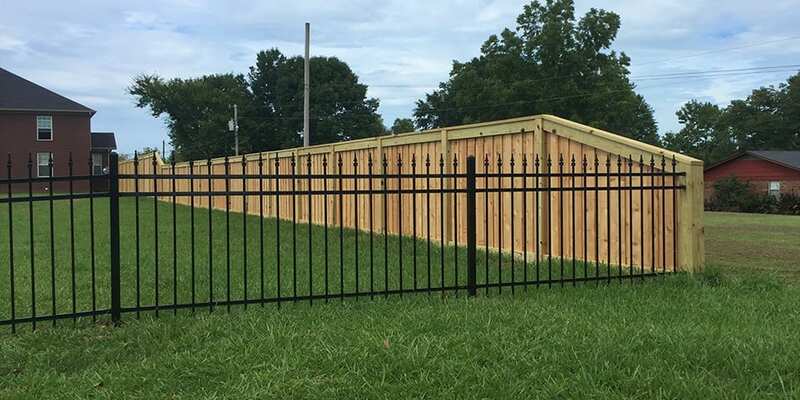 As you walk around your yard, there are various fencing needs you might see, and different fencing types will be best in different areas. 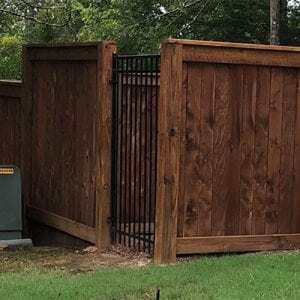 The fence in your yard can be a backdrop that highlights features of your landscape, a boundary to keep kids and animals contained, a structure to create a private oasis…the functions of a fence are varied, even within a single yard. Addressing this by mixing fence types, incorporating harmonious transitions, and choosing complimenting styles can create a unique and beautiful outdoor space. Mixing fence materials can create a rich yard full of different textures. Wood and ornamental steel have an elegant look that can be combined to showcase your yard and add a warm, classy touch. 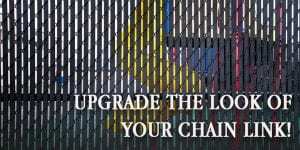 In some yards, using chain link or vinyl in one area serves functional and budget needs, then mixing in wood or steel fencing in another area can increase curb appeal or create a special outdoor space that the family will enjoy. Beautiful wood or ornamental steel gates can frame an entryway and give it a stately, rustic, or cozy feel. The possibilities are endless to give each part of your yard a unique feel. 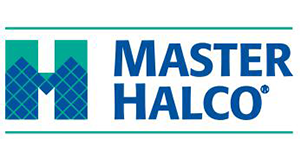 When mixing different fencing materials and heights, the transition from one fence to another must be carefully designed. 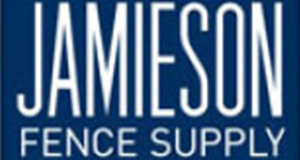 Designers use elements such as shrubs and trees to interrupt and soften the transition. Plants and vines can also draw attention away from the transition point. Paint or stains can help the fence blend into its surroundings. 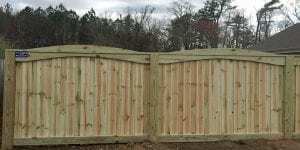 In certain circumstances mixing different fence types is a function of necessity. You may want open fencing around your yard that preserves the view, but have areas you would like to keep hidden, such as areas containing recycling bins, garbage cans, air conditioners, and sheds. Creative placement of solid fencing can also keep carports, parking areas and neighbor yards from view. In other circumstances, you may have different functional goals for your yard. You may want a private, enclosed oasis in your backyard, but a warm inviting picket fence in your front yard. You may want a tall, safe fence around the pool, but a shorter, open fence between you and your favorite neighbors. Having a variety of appealing choices when it comes to your home’s fence shouldn’t feel overwhelming. 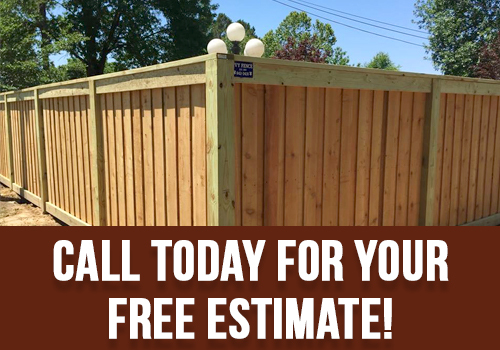 Mixing different varieties of fencing lets you customize your yard and driveway, creating the outdoor space you’ve always dreamed of while also accomplishing the functionality you need. 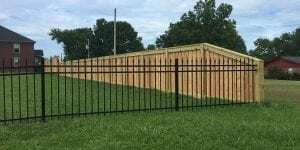 The design professionals at Ivy Fence Company will not only help you choose the fence type and design that will fulfill the vision you have for your yard but will also construct that fence using our years of expertise, ensuring it’s done right and will hold up for years to come. 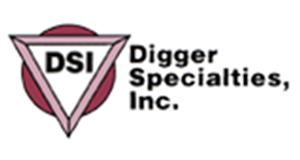 Call us today at (662) 842-3431 to schedule a consultation and free estimate.